MakerBot wants to bring the magic of 3D printing to everyone, from professional makers to students, to smartphone owners. That is why the company announced new 3D printers as well as some new software aimed at offering a faster way for educators to integrate 3D printers into the classroom. Of course, the main event is the unveiling of the new Replicator+ and Replicator Mini+, which are faster and quieter than their predecessors, according to the company. 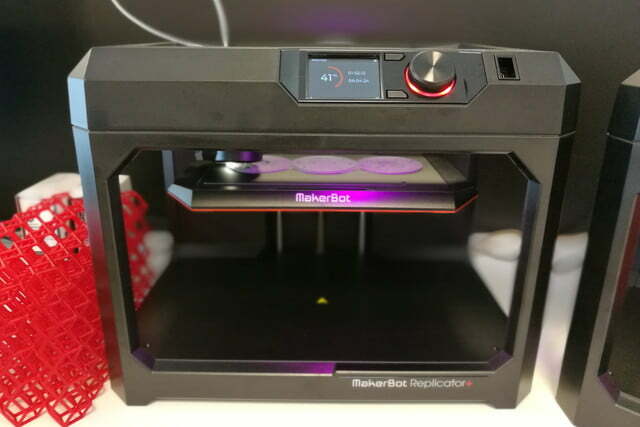 The Replicator+ can also print 25 percent larger builds and it has a new carrier that allows for both finer and more precise prints while still managing to be 30 percent faster. The Replicator Mini+ is not as speedy, but it is still 10 percent faster than its predecessor while offering a 28 percent larger build size — perfect for those wanting to create larger and larger projects. Unfortunately, 3D printers still are not affordable enough for everyone to have one. The Replicator+ will launch with a price of $2,000 and the Replicator Mini+ with a price of $1,000. However, those prices are going up to $2,500 and $1,300 respectively on October 31, so if you are interested you better get in quick. 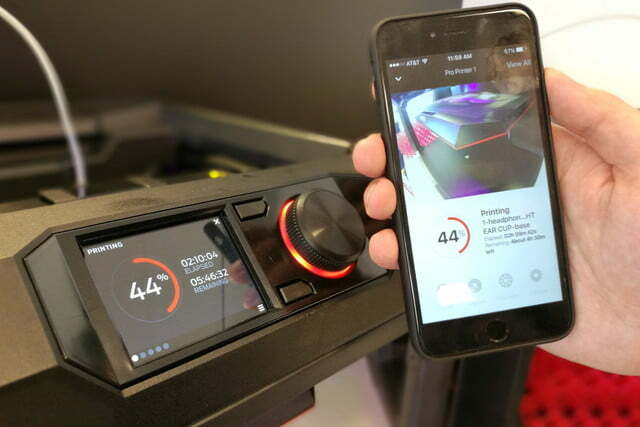 Along with two new 3D printers — the Replicator+ and Replicator Mini+ — the company also took the wraps off of the new MakerBot Print and MakerBot Mobile apps. 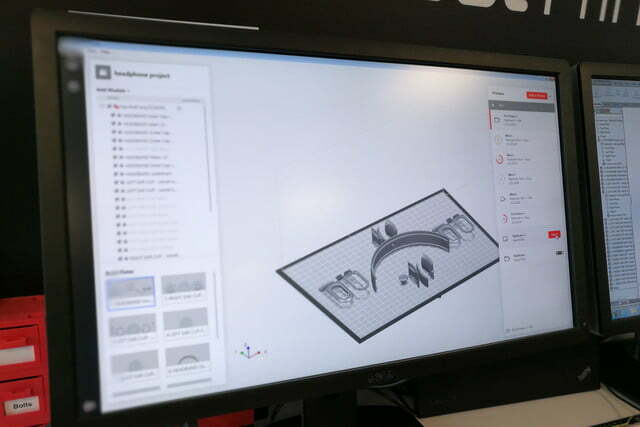 These apps are aimed at guiding you through the 3D printing process step by step and the MakerBot Print app includes native support for CAD files, meaning you can quickly and easily import your projects for printing. MakerBot Print is available on both desktop and mobile devices and will support 20 CAD formats. Last but not least of MakerBots announcements is a new filament for 3D printers, which is aimed at being ultra durable. It comes in a bundle which includes three spools of the filament and is largely targeted at prototyping parts for product testing. It is available for $380.